“I am pleased to recognize the New Zealand North Section for meeting its retention goal for the 2018 membership year. Congratulations! The membership development goals were developed based on your Section’s three year performance. 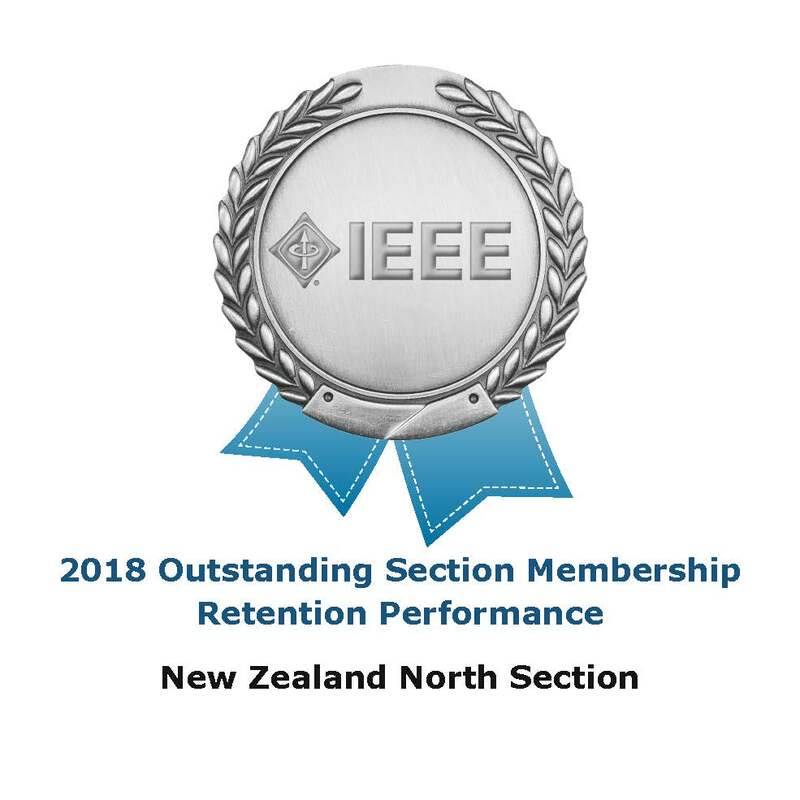 You are to be commended for continuing to grow IEEE membership in the New Zealand North Section. This entry was posted on Thursday, October 18th, 2018 at 1:12 pm	and is filed under Discussion. You can follow any responses to this entry through the RSS 2.0 feed. You can skip to the end and leave a response. Pinging is currently not allowed.